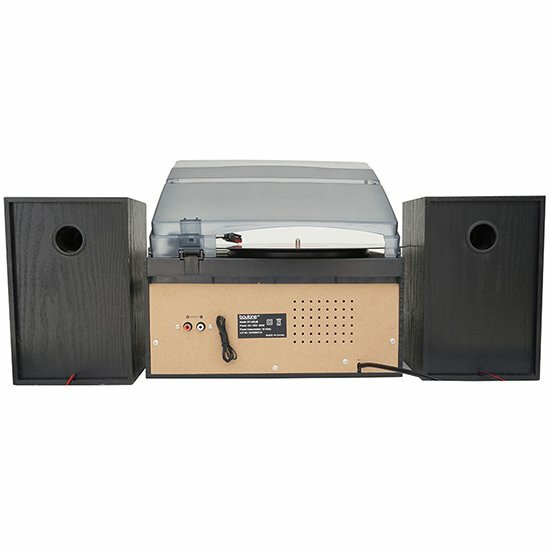 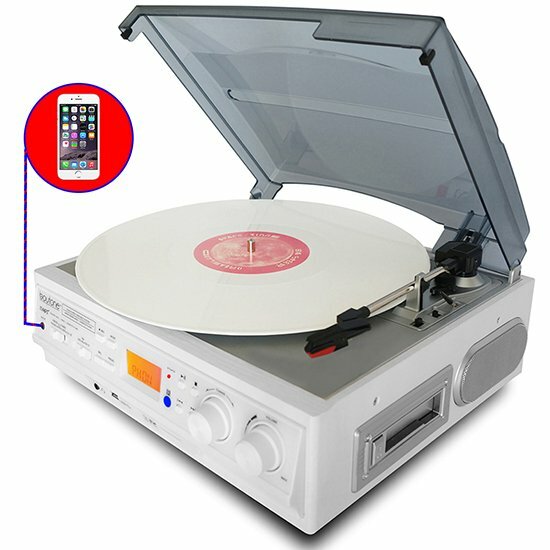 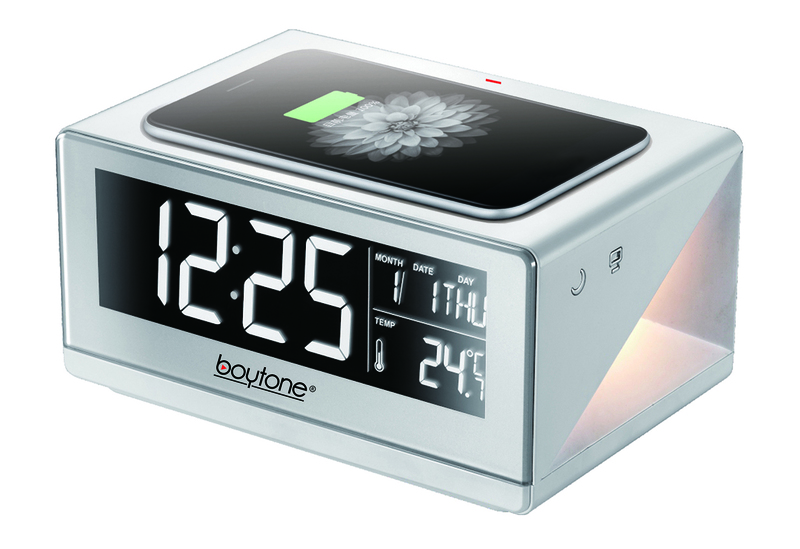 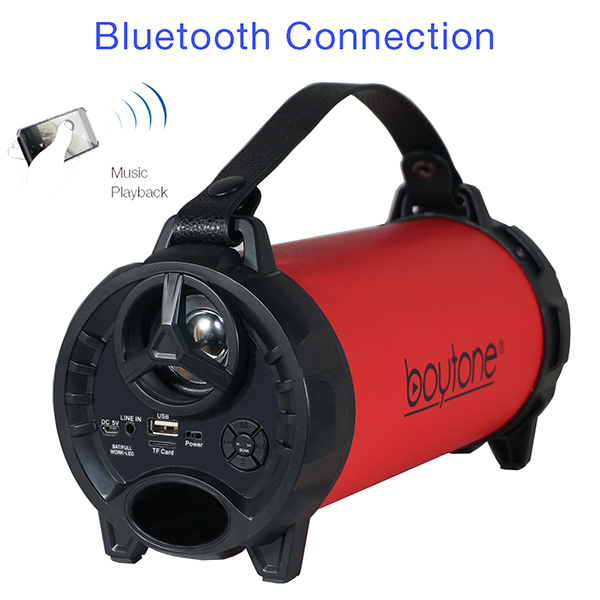 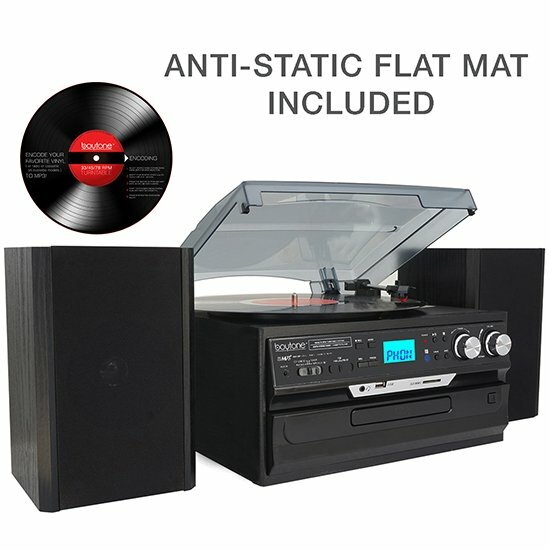 The BOYTONE BT-24DJB with Bluetooth connection is a dynamic multi-media system record player turntable with the much sought after ability to play vinyl. 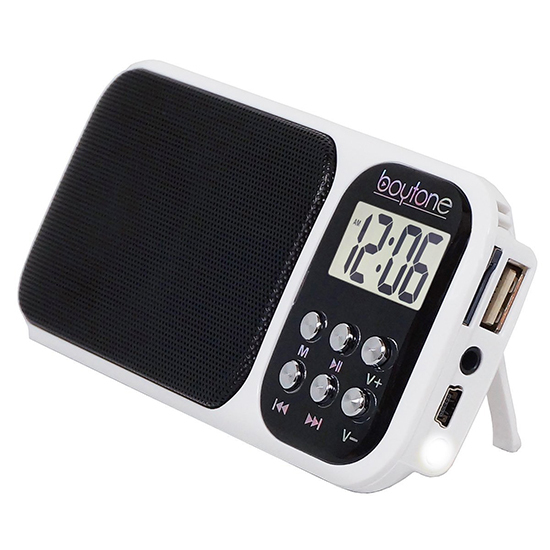 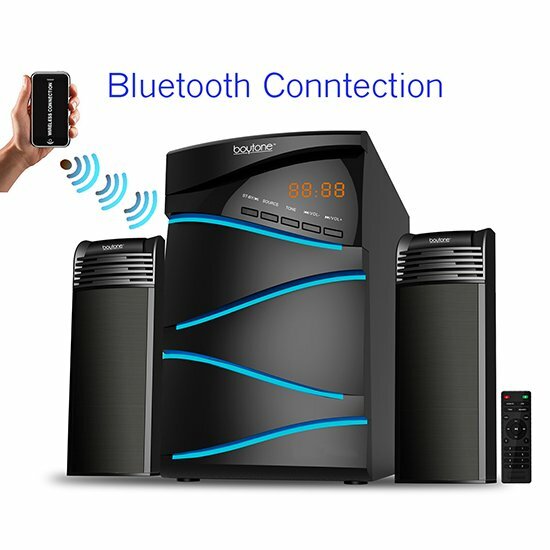 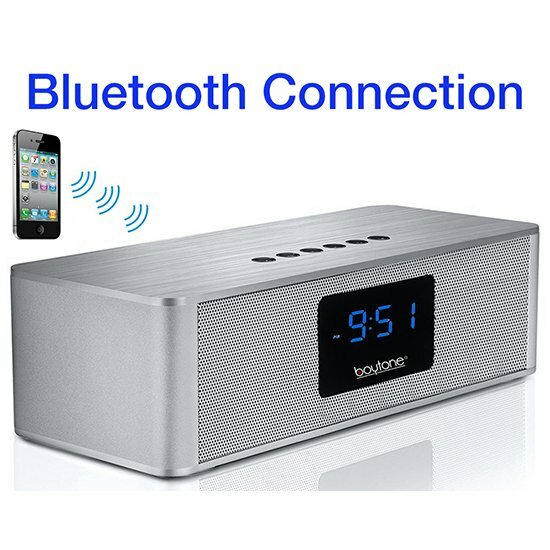 Add MP3 encoding from any of the system's media formats, and you have a sound system that packs more features in one that other systems separately. 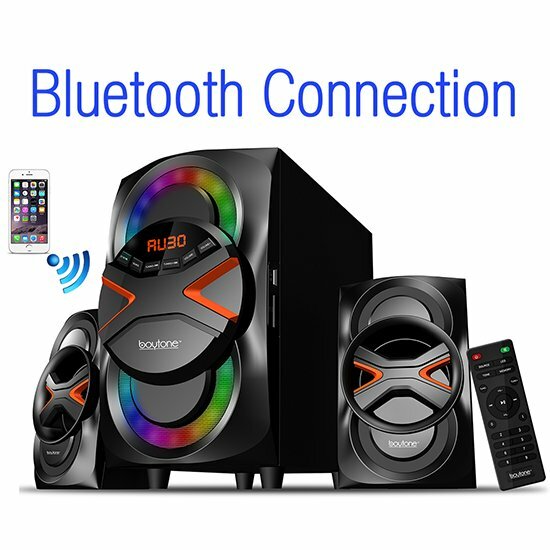 With a pair of Dual Full Range Dynamic Speakers, the BT-24DJB outputs high fidelity sound whether you're listening to your favorite record, old cassette tapes, CDs or radio station. 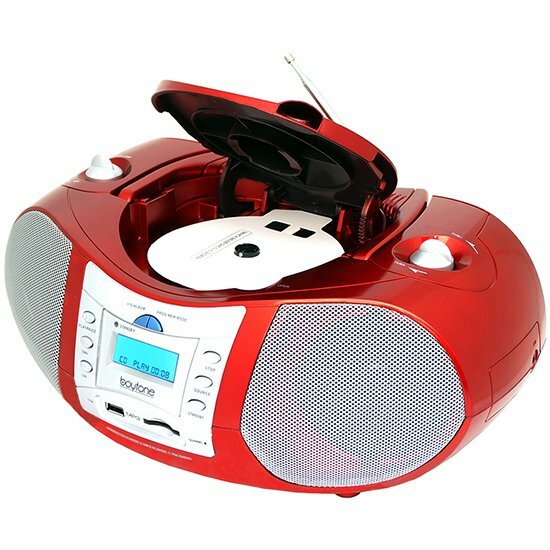 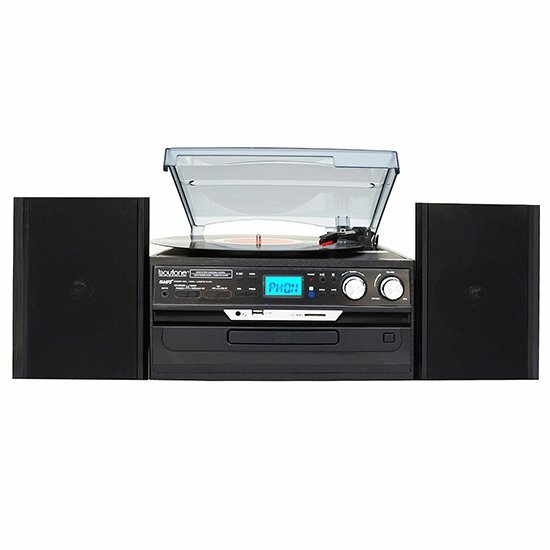 Features: 33/45/78 Variable Speed Turntable | CD player | AM/FM Stereo Radio | Cassette Tape Player | Auxiliary Input (3.5mm) | RCA out | LCD Display Encode to MP3 from Radio, Auxiliary-in and Cassette Tape Playback MP3 and WMA on USB Comes with: Dust cover and 45RPM ADAPTER Black wood color even comes with Turntable Anti-Static Felt Mat, with 1 year BOYTONE USA direct warranty.